Is Your Medical Device Organization Ready for ISO 13485:2016 Implementation? By April 2019, medical device manufacturers marketing products in the US must officially comply with the new quality management system (QMS) standard, ISO 13485:2016. 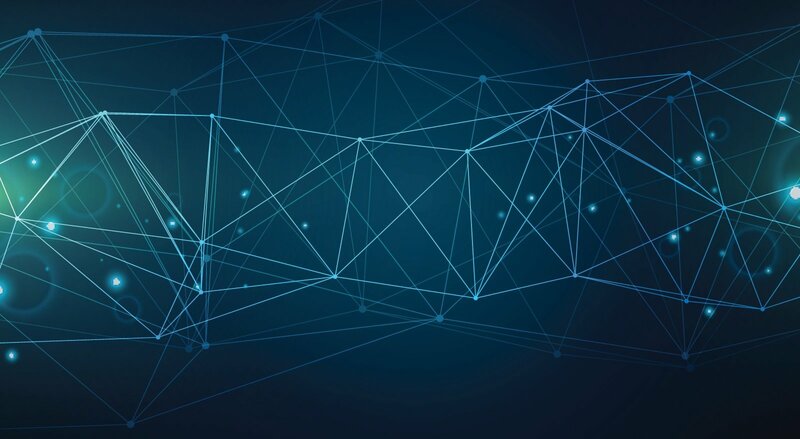 This mandate is the latest action from FDA in their continued efforts to harmonize QMS regulations with international standards, and will impact medical device manufacturers in important ways. But what do these QMS changes look like? And how can medical device manufacturers better implement them? 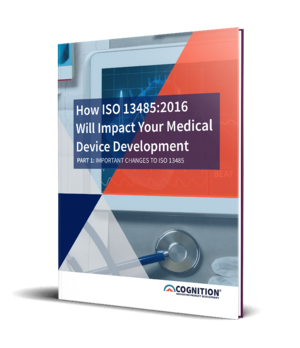 Our “How ISO 13485:2016 Implementation Will Impact Your Medical Device Development” white paper series all these questions and more. In Part I, learn about how ISO 13485 has evolved from 2003 to 2016 and the major changes this latest iteration of the standard brings to medical device manufacturers. As well, you will identify the major benefits and challenges associated with the biggest shifts in the quality management standard.